Our Team | Sharing Housing, Inc. The board is composed of individuals who bring a range of experience in non profit management and social service. Prior to forming the non profit, Annamarie had a team with whom she regularly consulted. It was a natural move to ask them to work together as a board. Annamarie Pluhar, M.Div., an award-winning speaker and trainer, is the force behind Sharing Housing, Inc. As the founder and president, Ms. Pluhar has advocated for older adults, especially singles, to have a “home-mate,” someone with whom they can share a home with other(s) to reduce housing expenditures, enjoy the benefits of company, community, cooperation, and comfort. She is the author of Sharing Housing, A Guidebook for Finding and Keeping Good Housemates based on her own personal experiences of living in shared housing for the past twenty years. Ms. Pluhar designs and delivers all Sharing Housing training. An instructional designer by profession, she excels in creating learning experiences for participants that are fun, engaging and provocative. 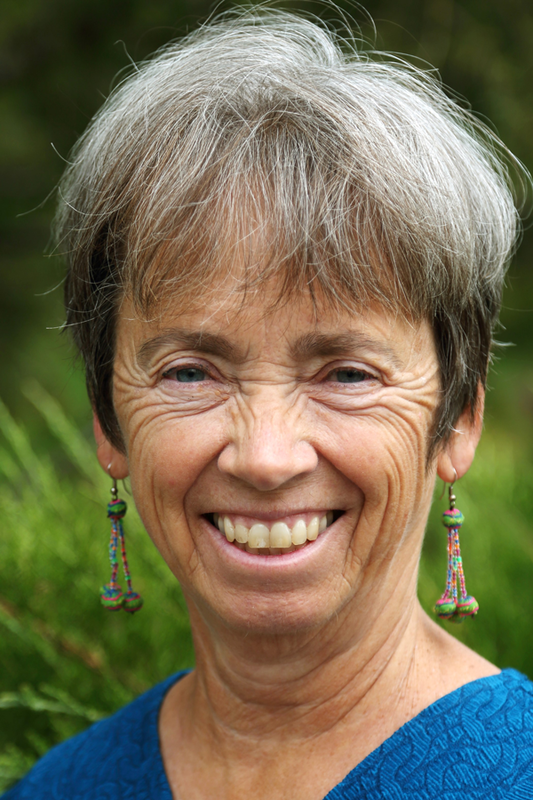 She has been a guest blogger for SixtyandMe and is a contributing expert for the Silvernest newsletter. Ms. Pluhar has more than thirty years experience developing training, facilitating, and managing project for government agencies such as the Federal Emergency Management Agency (FEMA)/U.S. Fire Administration (USFA), United States Agency of International Development (USAID), Nuclear Regulatory Commission (NRA), as well as commercial, and nonprofit organizations. 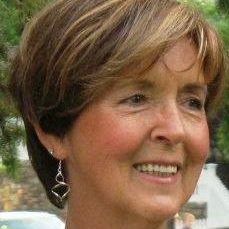 She has served as a board member for the Windham Child Care Association, and is currently a Planning Commissioner for her town of Dummerston, Vermont. She is an active member of St. Michael’s Episcopal church in Brattleboro and a founding member of BrattleMasters, a Toastmasters club. 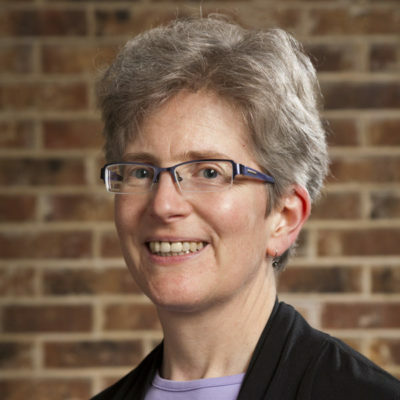 A graduate of Vassar College and The Episcopal Divinity School, Ms. Pluhar resides in Dummerston, VT.
Lisa Sieverts owns Facilitated Change, an independent project management consulting company. She is credentialed as an Agile Certified Practitioner (PMI-ACP®) and a Project Management Professional (PMP®) by the Project Management Institute, a global leader in the development of standards for the practice of project management. Before launching her own company in 2003, she worked for Hewlett-Packard in California and Idaho. In addition to her consulting business, she currently teaches Agile Project Management for the Harvard Extension School in Cambridge, MA. Cheryl teaches mindfulness meditation at Vermont Insight Meditation Center. Her varied career includes being a cross-cultural trainer, human services administrator, managing editor, accountant, and psychotherapist. She is the author of Garden Wisdom 365 Days and The Meditative Gardener: Cultivating Mindfulness of Body, Feelings, and Mind, both winners of several gold and silver medals, including the prestigious Nautilus award better books for a better world. Her blog, www.themeditativegardener.blogspot.com has won two blog awards. Her book, Following the Nez Perce Trail, A Guide to the National Historic Trail (in Idaho and Montana), was republished in 2006. Cheryl continues to live in an intentional community of eight neighbors as she has for the past 40 years. She recently sold her co-housing condo in favor of aging in place in the solar-powered home she already lives in. In her twenties, she shared housing with several sets of friends. 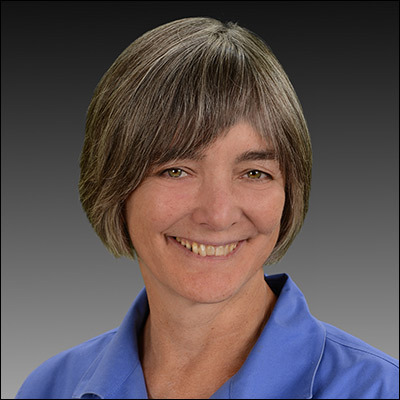 Janet F. Cramer, M.S. LICSW, is a clinical social worker with special training in geriatrics who has been in practice for 28 years. 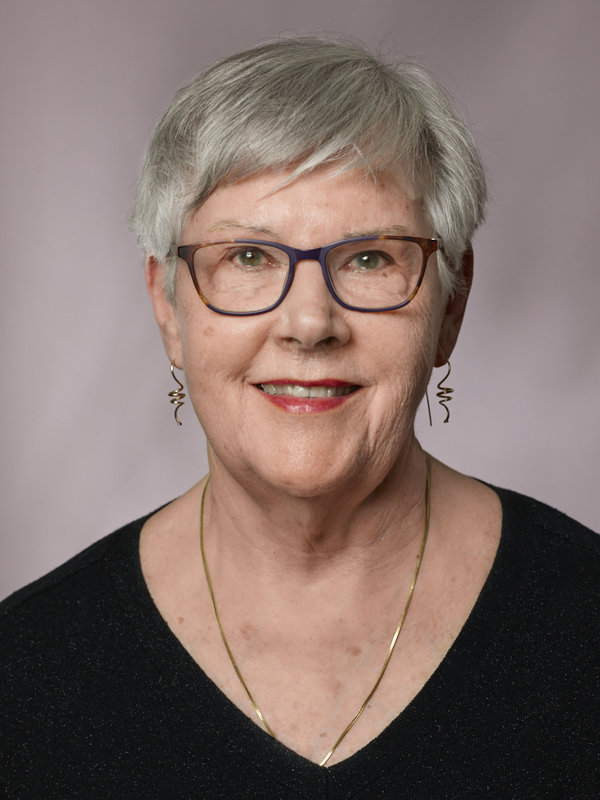 A graduate of Columbia University School of Social Work in 1988, she worked in home care and at the White River Junction VA Medical center while joining her husband in private practice of Marriage and Family Therapy. 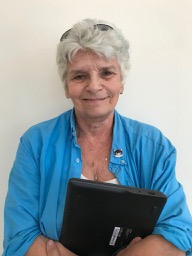 Before moving to Vermont full time, Ms. Cramer was development director for the League of Women Voters of Connecticut and taught discussion leading and participation skills for the League. In Wilton CT Ms. Cramer was one of three Commissioners of Police, secretary of the charter revision commission, school building committee and a candidate for First Selectman. Lori Palmer, owner of Coverings, has maintained a successful business for more than twenty years. Prior to opening her own shop, she worked as a production manager at a local business for thirteen years. She is the mother of three grown children and and an active grandmother of four. She decided to start finishing her college education when she was 42. A dedicated volunteer in the community of Brattleboro, she served as a hotline counselor at the Women's Crisis Center for over five years. She has been an active member of St. Michael's Episcopal Church and a member of their Outreach Team since 2005. While serving on this committee she has made over a dozen volunteer trips to Mississippi, New Orleans and Staten Island to help rebuild homes there that were destroyed by the disasters and hurricanes hitting these regions. Ms. Palmer has also traveled to Rwanda in Africa through the organization CHABHA (Children Affected By HIV/Aids) to work with the children and to teach sewing classes to young women most of whom have been orphaned by the Aids epidemic and the genocide. 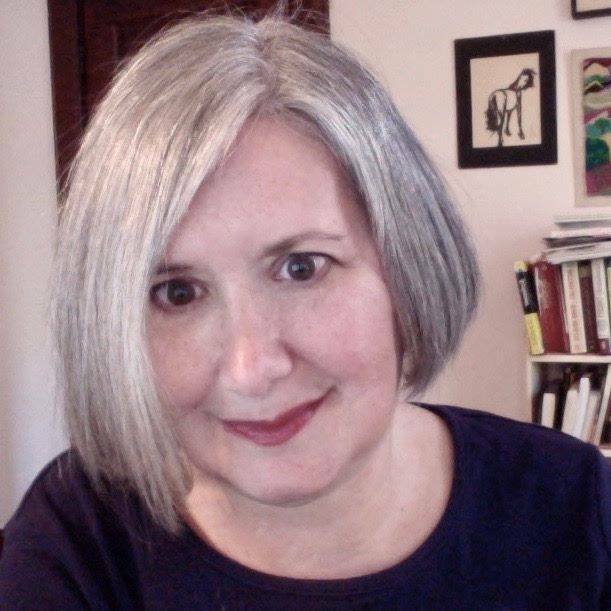 Ellen Dudley is the author of two books: Slow Burn (Provincetown Arts Press, Provincetown, MA, 1997) and The Geographic Cure (Four Way Books, NYC, 2007) as well as work in numerous periodicals. She was editor and publisher of the Marlboro Review literary magazine between 1995 and 2006. She is currently working on two books to be published soon. She has taught in the Johns Hopkins Center for Talented Youth, the Frost Plac,e and been guest lecturer at numerous institutions including University of Portland, UC Irvine, University of Redlands and The New School. She teaches & writes from Marlboro, Vermont and the village of Waiohinu, on the Big Island of Hawai`i. Rebeca Schiller is the founder of Plain Speaking Communications, a marketing consultancy based in Brattleboro, VT. Prior to launching her own business, Ms. Schiller worked at leading marketing communications firms in New York City. She has represented major name brands including Starbucks, GUND, Sylvan Learning Center, SONY, LG Electronics, and bestselling authors Barbara Taylor Bradford, and Allison Winn Scotch. Ms. Schiller is a graduate of San Francisco State University, and resides in Brattleboro, VT.